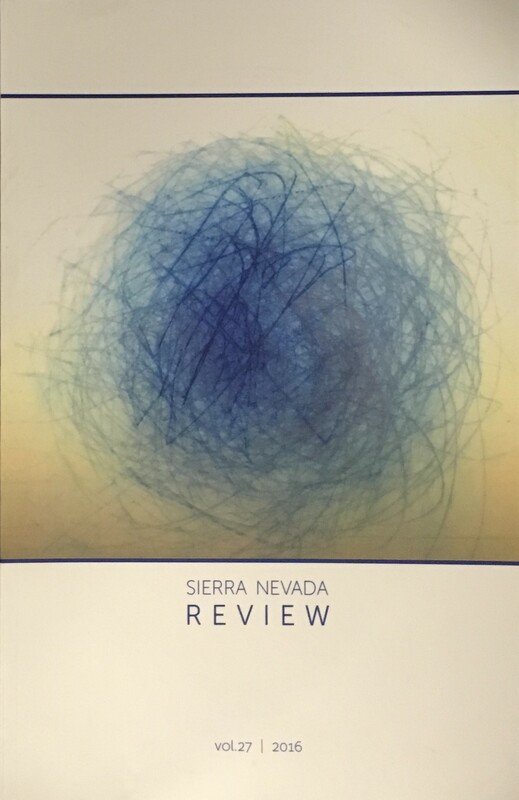 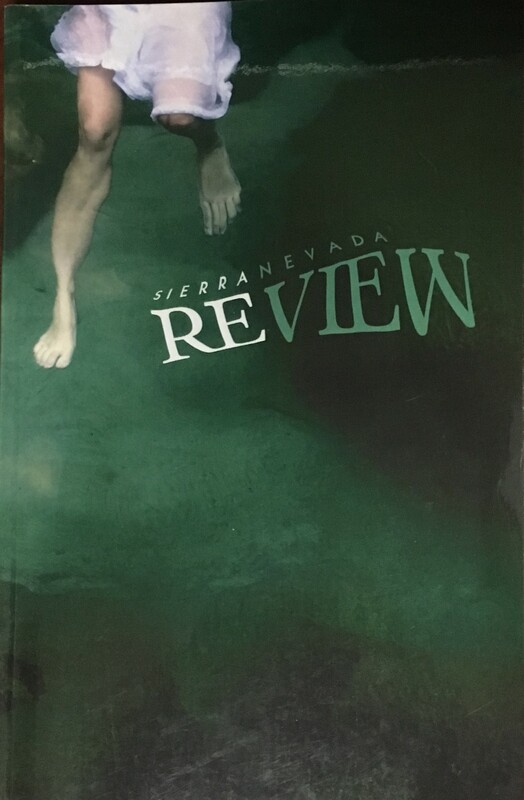 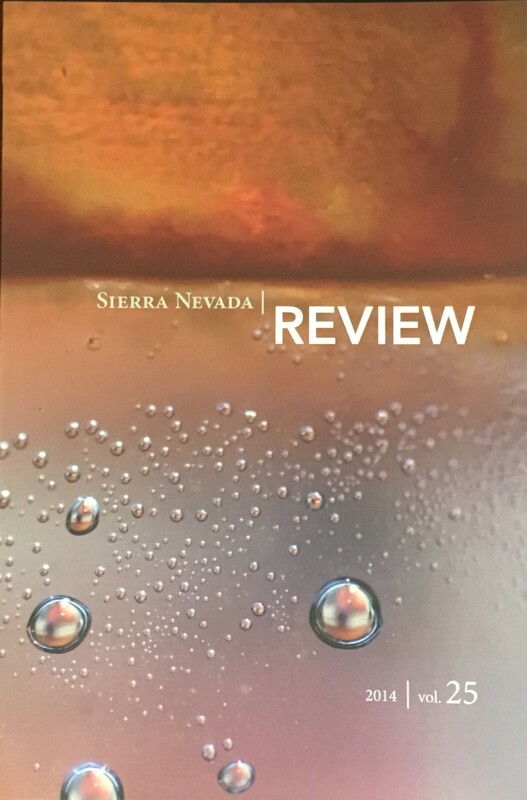 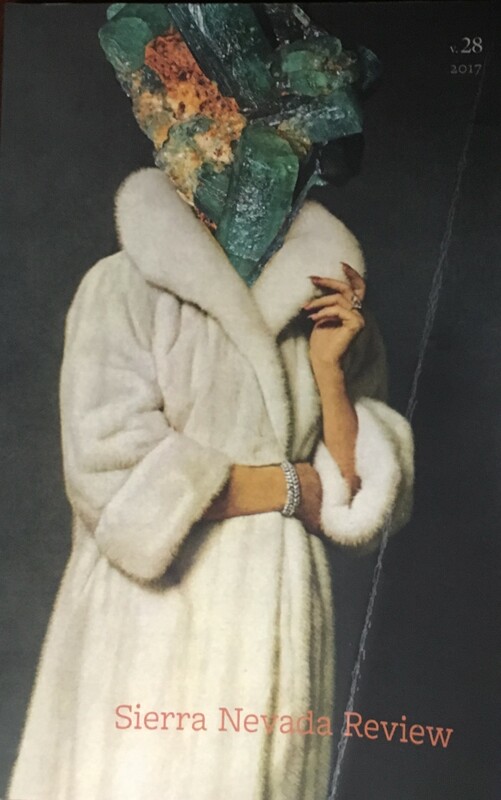 Each year the Sierra Nevada Review solicits current SNC students for their best artwork. 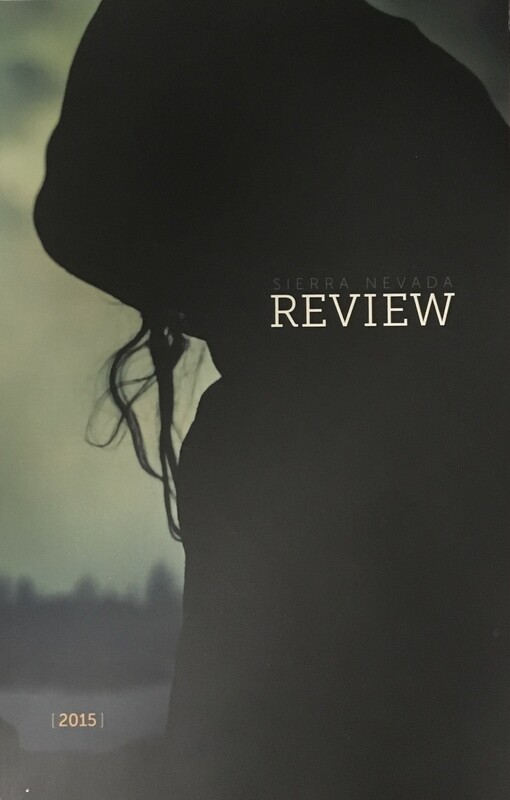 If you would like a chance at having your work viewed by readers around the world, enter our annual cover art contest! 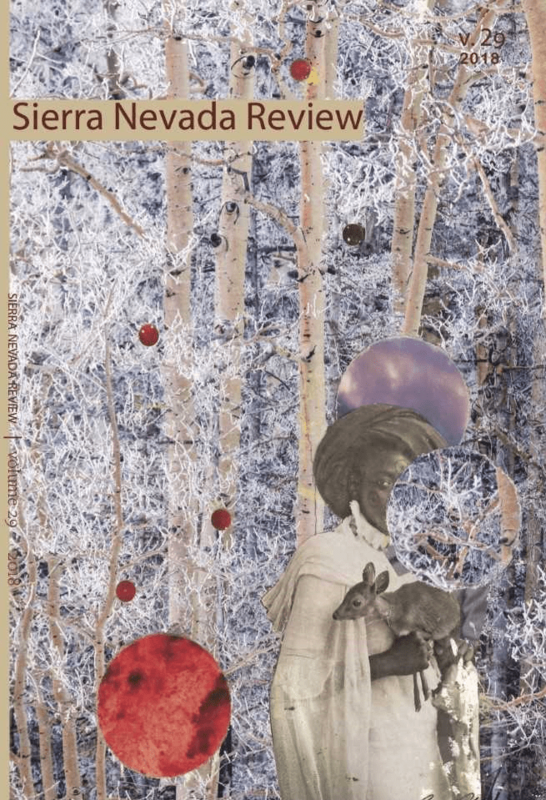 Format – JPEG or TIFF format, uncompressed.